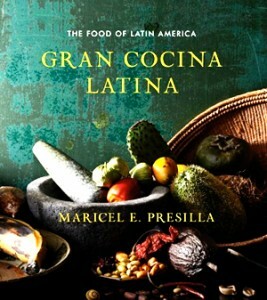 Don’t miss this opportunity to celebrate Dame Presilla’s success: A year after being named the James Beard Best Chef Mid-Atlantic, my chef and writer friend has won the prestigious International Association of Culinary Professionals (IACP) award for best general cookbook for her years-in-the- making “Gran Cocina Latina,” an epic look at Latin American cooking. Gran Cocina Latina unifies the vast culinary landscape of the Latin world, from Mexico to Argentina and all the Spanish- speaking countries of the Caribbean. In one volume it gives home cooks, armchair travelers, and curious chefs the first comprehensive collection of recipes from this region. An inquisitive historian and a successful restaurateur, Maricel E. Presilla has spent more than thirty years visiting each country personally. She’s gathered more than 500 recipes for the full range of dishes, from the foundational adobos and sofritos to empanadas and tamales to ceviches and moles to sancocho and desserts such as flan and tres leches cake. 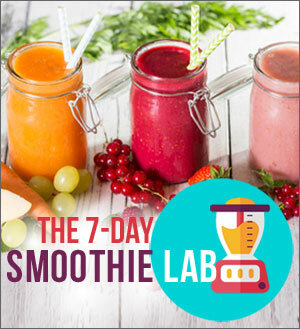 Detailed equipment notes, drink and serving suggestions, and color photographs of finished dishes are also included. 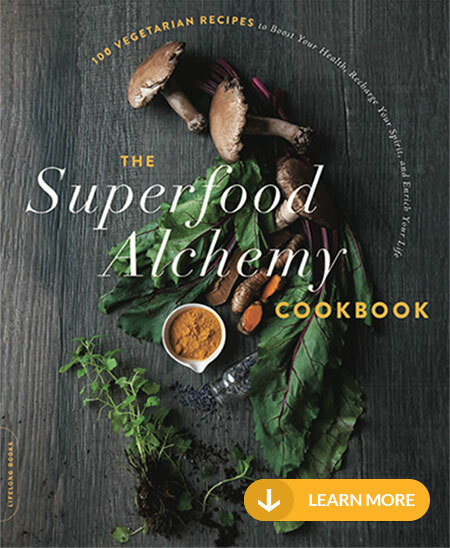 This is a one-of-a-kind cookbook to be savored and read as much for the writing and information as for its introduction to heretofore unrevealed recipes. Attendance is limited to 40. Proceeds benefit the LDNY Scholarship program.